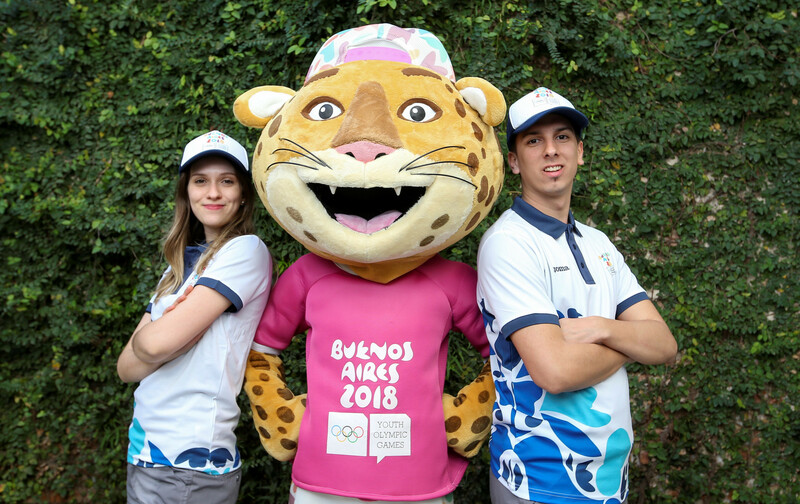 Buenos Aires 2018 has officially distributed the first JOMA uniforms that will clothe personnel working at the Summer Youth Olympic Games. It came with the presence of #Pandi, the mascot for the biggest multi-sport celebration in the history of Argentina. In addition to providing clothing for the 8,000 volunteers, JOMA will dress personnel and technical officials working at the Games. The company created close to 15,000 outfits with designs based on the visual identity and values of Buenos Aires 2018. In total, 100,000 items were made. The Buenos Aires 2018 uniform will be comprised of a hat, polo shirt, pants that can be turned into shorts, sweatshirt, hooded waterproof jacket, a backpack made of ecological fabric and a rain poncho. 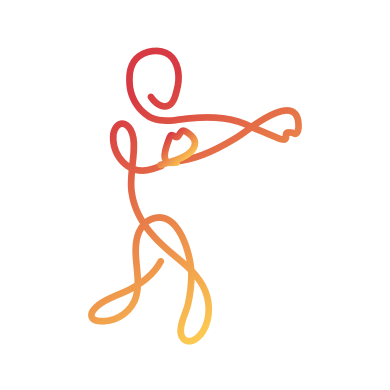 JOMA, a bronze category sponsor, is already involved in the Buenos Aires 2018 Torch Tour by providing special clothing for participants of the youth Olympic flame relay. The Torch Tour will visit a total of 17 cities throughout Argentina. Iconic geographical locations will be visited on a 14,000 kilometre journey before the Opening Ceremony, due on on October 6. The Games are scheduled to close on October 18.